Rwandans like any other people across the African continent are still consuming Margarine and other industrially produced vegetable fats which are linked to several cardiovascular complications. Margarine has been a major part of the dining table in well to do families in Africa but very soon it may become unwanted. The World Health Organisation is pushing for the ban of Trans Fats which it says have been responsible for thousands of cardiovascular complications. According to WHO figures, Trans fats are blamed for more than 500,000 deaths annually. 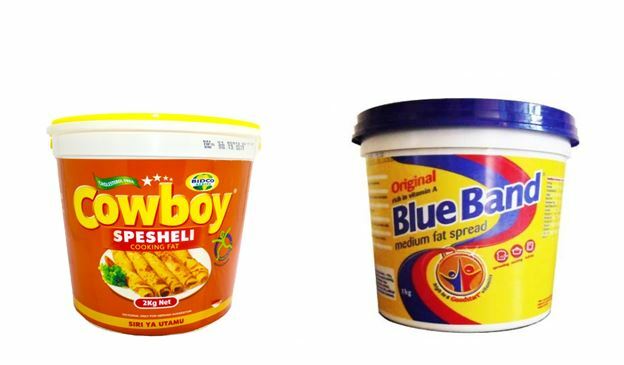 Trans-fatty acids produced industrially such as margarine (blue band) and other hardened vegetable fats, are popular among food producers because they are cheap and typically have a long shelf life. One of the UN’s Sustainable Development Goals is to cut deaths from noncommunicable diseases by a third before 2030.